The four hours worth of extras are the real addition that makes owning this movie even slightly worthwhile. If you are a fan who wants to have the complete set...go out and buy it, but otherwise, it is one that doesn’t really need to. 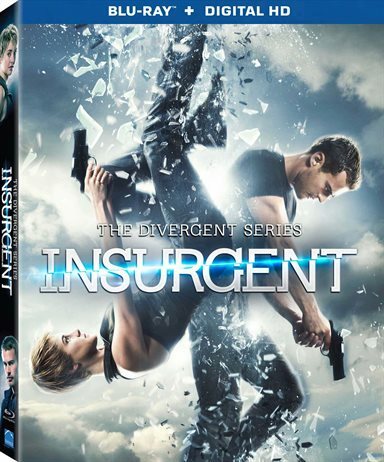 Download Insurgent from the iTunes Store in Digial HD. For more information about Insurgent visit the FlickDirect Movie Database.